Energy Suspension bump stops help prevent suspension from bottoming out. 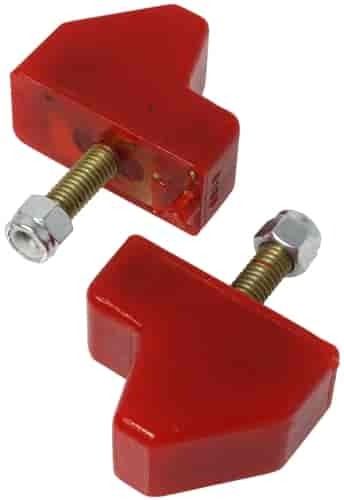 These bump stops are constructed from high performance polyurethane. Polyurethane construction makes these bump stops stronger than rubber bump stops. They will last longer and crush less than any rubber bump stop. Does Energy Suspension 9-9150R fit your vehicle?